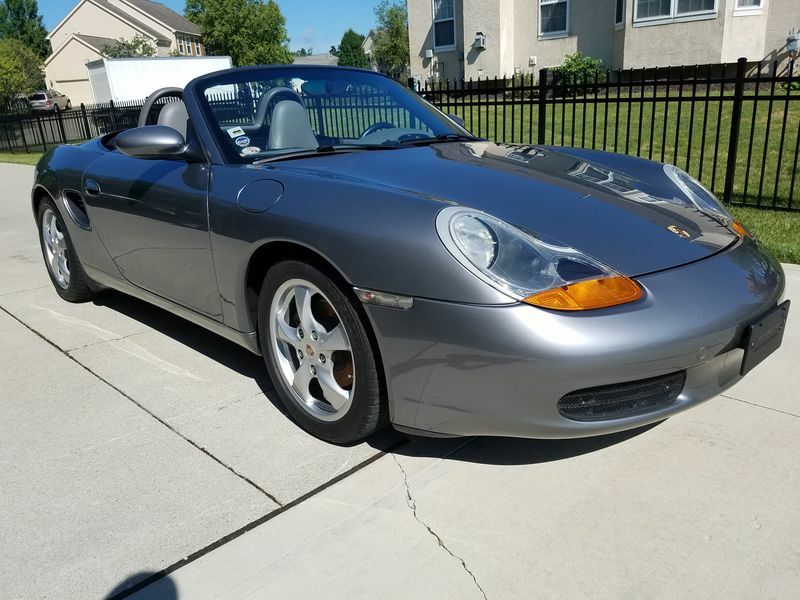 Glad to find the forum for my 'new' 986. Two weeks in and I love it. I am the second owner and it is spotless - with all service records, IMS replaced, short shift kit, spotless. It is an extra car for me, so not sure if it is worth replacing the perfectly good top with one with a glass window. Wow!! Looks extremely clean. How many miles are on her? Got any interior shots? Not that you look like you'll need them anytime soon, but if some issues do arise in the future be sure to check out our free 986 tech articles below. I am here if you have any forum or parts questions. 50K miles. I will put some more pictures up soon. I will definitely check out the tech articles - thanks!